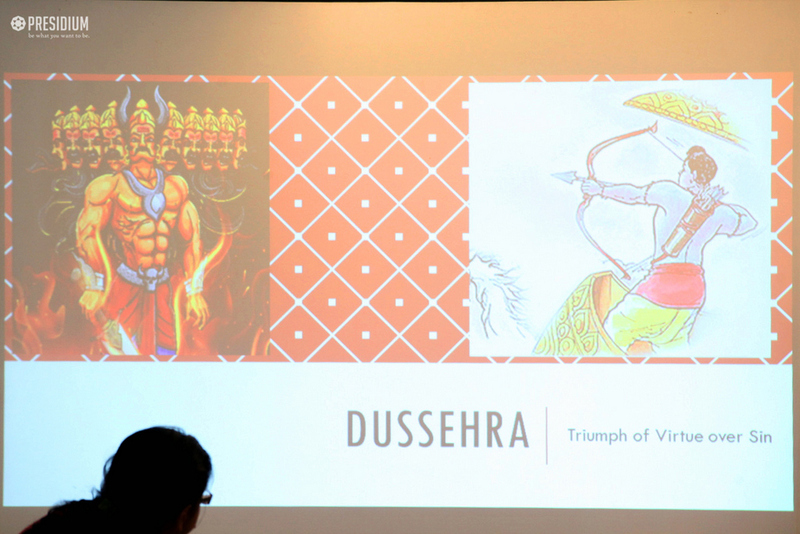 The festival of Dussehra teaches us that good triumphs over evil. 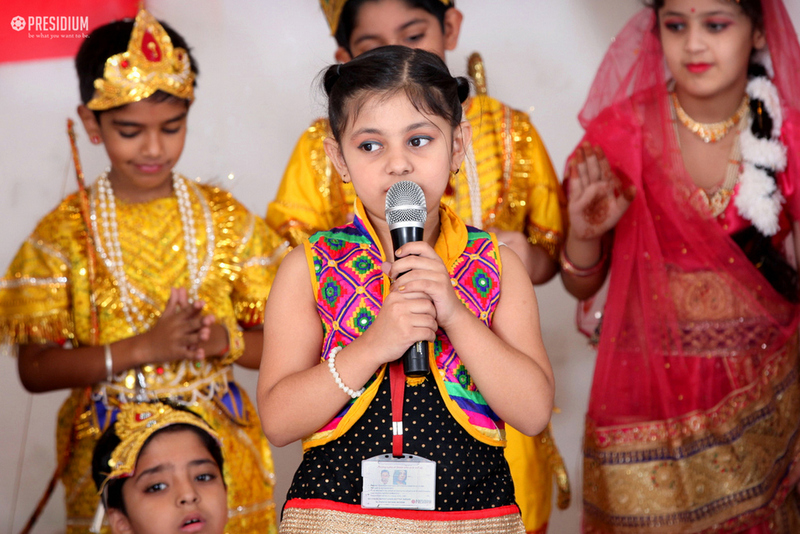 The festival also depicts the immortal love, respect that Lord Rama and Goddess Sita had for each other. 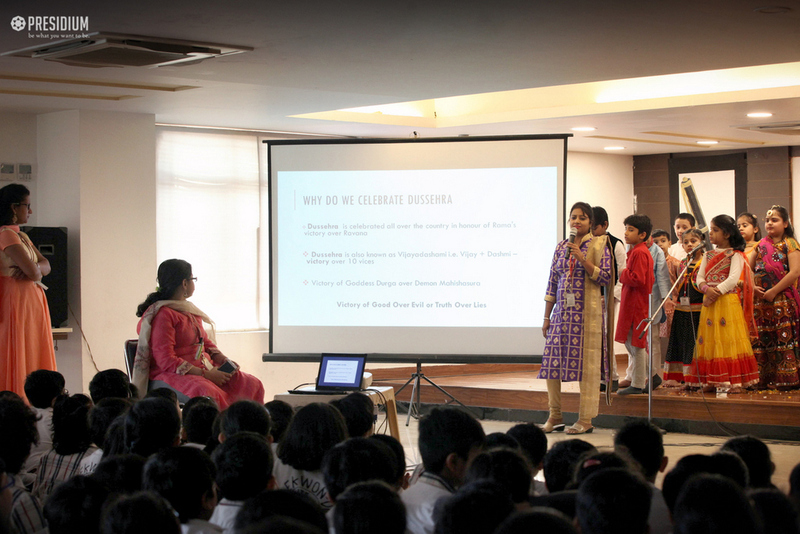 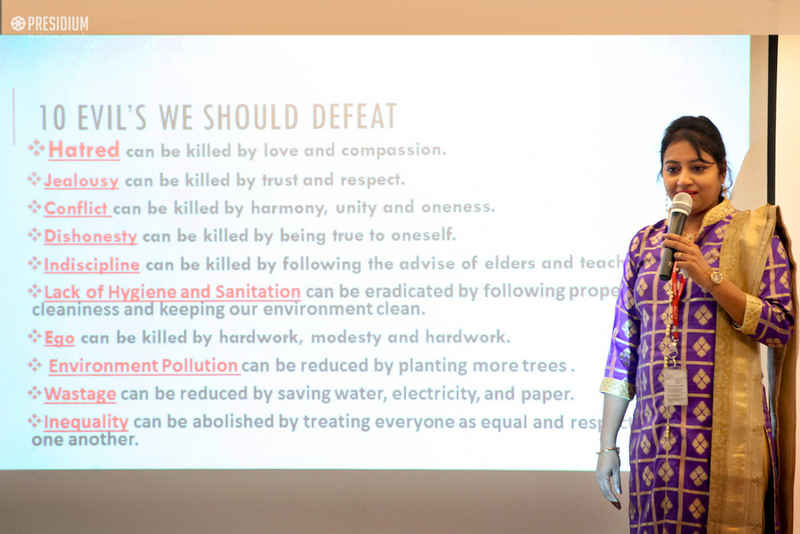 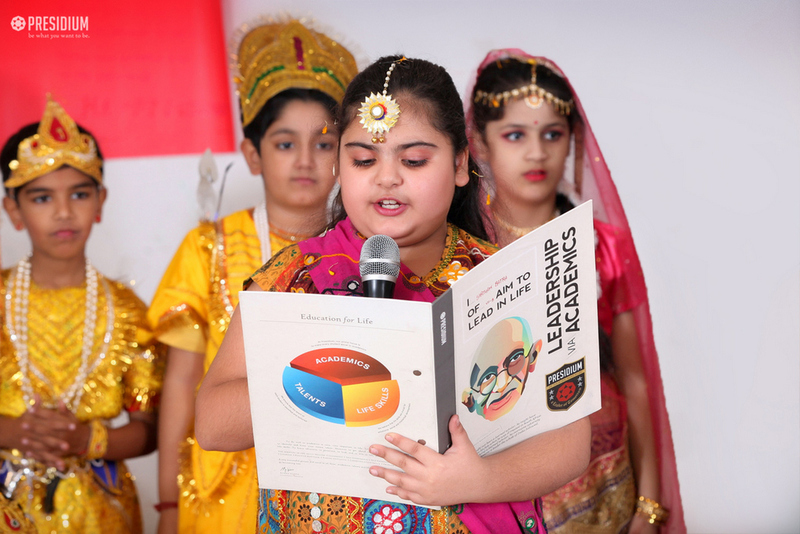 To instill values like love and respect among the students, we celebrated the auspicious festival of Dussehra. 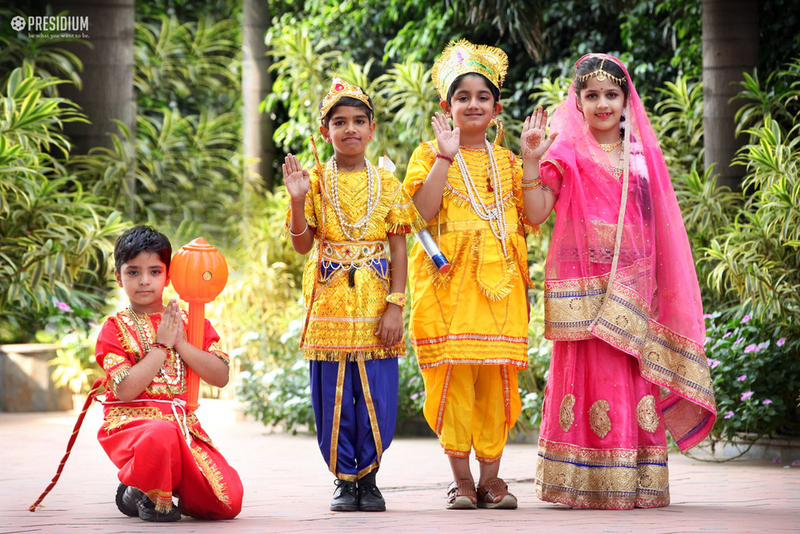 It was wonderful to see young Presidians dressed up in the attires of Rama, Sita, Hanumana and Ravana. 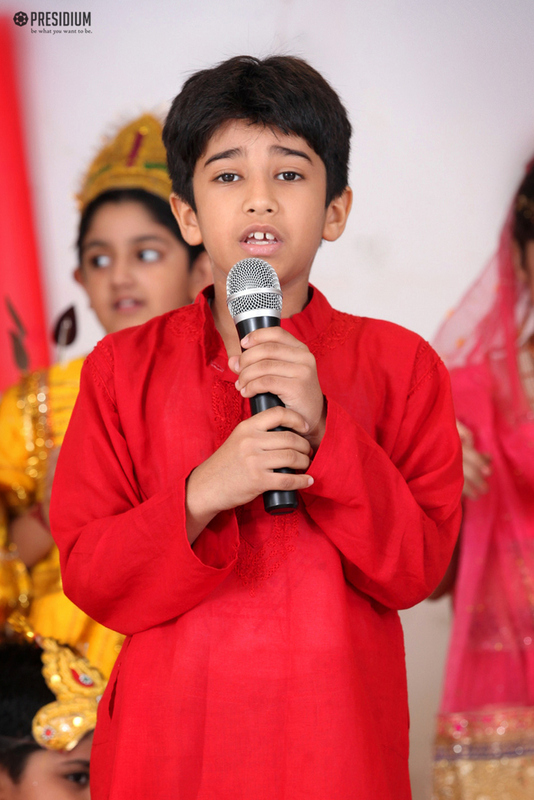 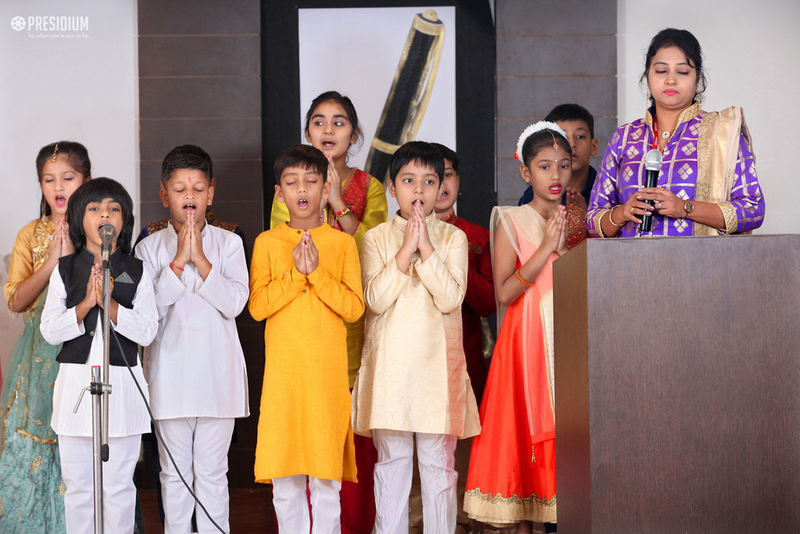 The assembly started with the chanting of ‘Gayatri Mantra’ and was followed by a beautiful bhajan, ‘Raghupati Raghav Raja Ram’. 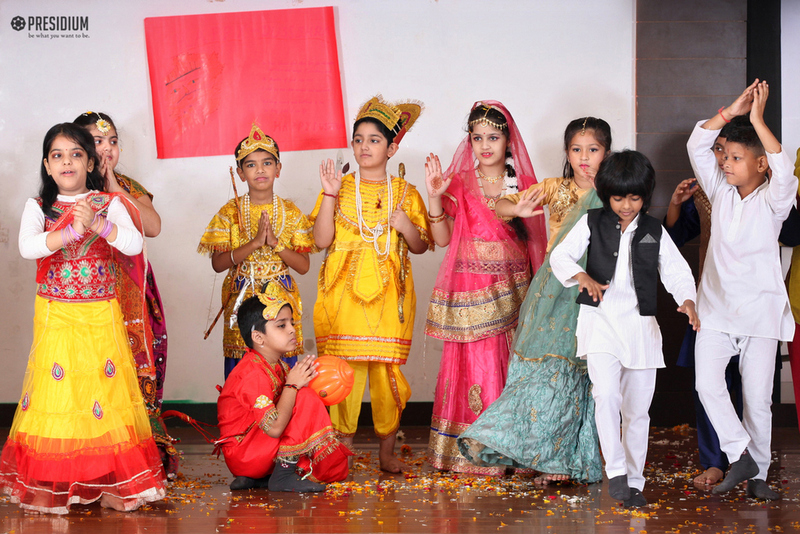 A small skit was also performed on the ‘Rama - Ravana Yudh’ which depicted the triumph of good over evil. 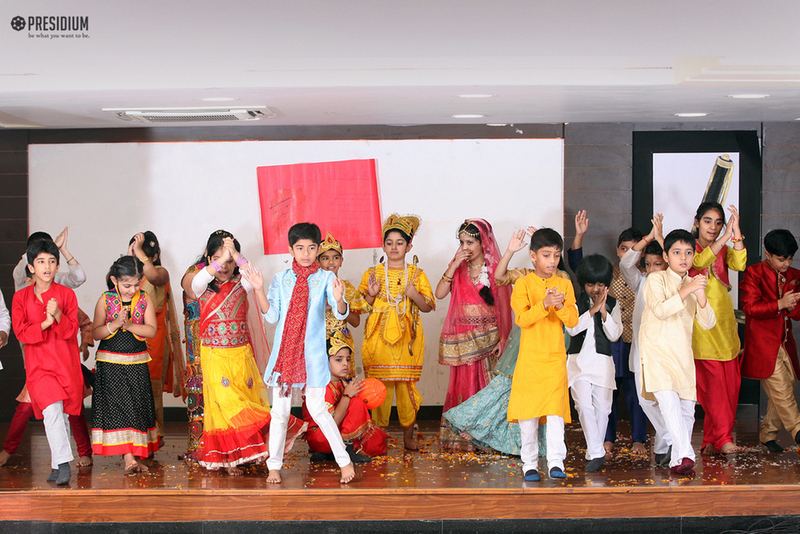 The assembly culminated with a beautiful dance conveying the message of ‘new beginnings’ in everyone’s lives.